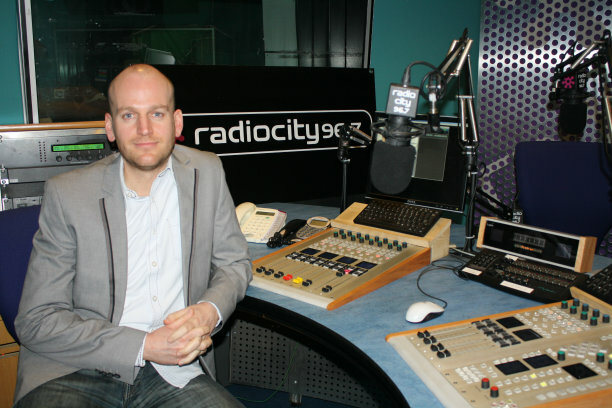 Richard Maddock, Bauer Media's North West regional programme director and the former station director of Radio City Liverpool, has been named the new commissioning editor of BBC Radio 5 live. Maddock joins the MediaCityUK-based station - recently named UK Station of the Year at the Sony Awards - after 20 years at Bauer. Reporting to controller Jonathan Wall, Maddock will handle commissioning from independent production companies and will also be responsible for major event planning. The appointment completes a meteoric rise for Maddock, who two years ago told the Liverpool Post that his first job as a 17-year-old at Radio City had been entirely down to good fortune. He was promoted to his most recent Bauer role in February. He said: "After more than 20 years working in commercial radio I’m delighted to be joining the UK’s Radio Station of the Year. "Radio 5 live is one of the most dynamic, compelling and creative radio stations in the country and I’m thrilled to be part of the team that will help drive the station forward into an exciting future. "The chance to join one of the true bastions of British broadcasting is a once-in-a-lifetime opportunity and I’m really looking forward to the challenge. "I’d like to thank everyone at Bauer for an amazing 20 years. I have been lucky enough to work with some incredibly talented and dedicated people and I know the station's teams I’m leaving will continue to go from strength to strength." A spokesperson for Bauer told Prolific North that a replacement for Maddock would be announced in due course. Completing Wall's management team at 5 live is Heidi Dawson, who is promoted from assistant editor to editor. Her new role will see her lead on collaborations with news programmes while also championing the station's multiplatform projects. She said: "I'm keen to develop further partnerships which will allow us to produce even more stand out moments and creative programming. "In recent months I’ve worked with some incredibly talented independent production companies, with content such as Bump Club being successful not only on air but across multiplatforms. So I’m excited to be building on these relationships across the industry and to continue working with our fantastic in house production teams." Dawson has also worked for Radio 4 and Radio 1 and has TV production experience on Newsround. Controller Wall, who took over in February, said: "I know that both Richard and Heidi will be great additions to our team. "Richard is the most creative talent in commercial radio over the last decade and will bring something a little different to the station. Heidi has a strong news background with fantastic experience of working in big collaborative projects with independent production companies. 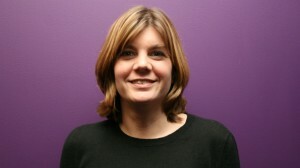 She will help to make sure that Radio 5 live builds an even stronger reputation for its news journalism. They will challenge me and the rest of the team to think in new ways and grow even stronger."